Albania’s governing and opposition parties passed a judicial reform package on Thursday (21 July), meeting a condition of the European Union for accession talks with the ex-Communist Balkan state. The constitutional package revamping the judiciary received unanimous approval in the 140-member chamber, seen as crucial to giving the reform a solid foundation. A consensus on the package had collapsed overnight and was rebuilt since morning. The European Union wants the reform “to have teeth” to ensure it can make the country’s judiciary independent, capable of fighting endemic corruption and ending impunity for politicians. Hailing the vote, the EU said the reform would give citizens an “accountable, independent and transparent” judiciary and contribute to the fight against organised crime and corruption. 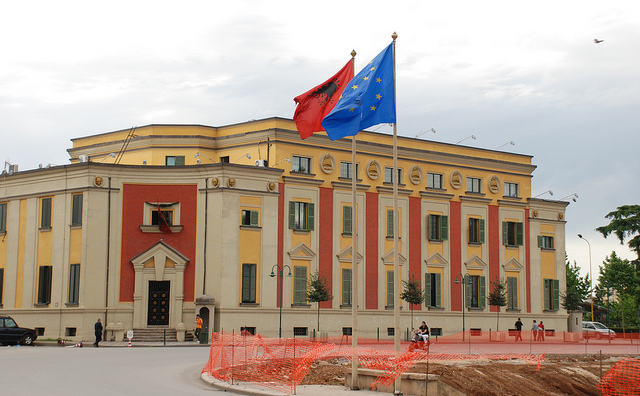 “These are all key priorities for Albania on its path toward integration into the EU,” the EU’s Albania office said. 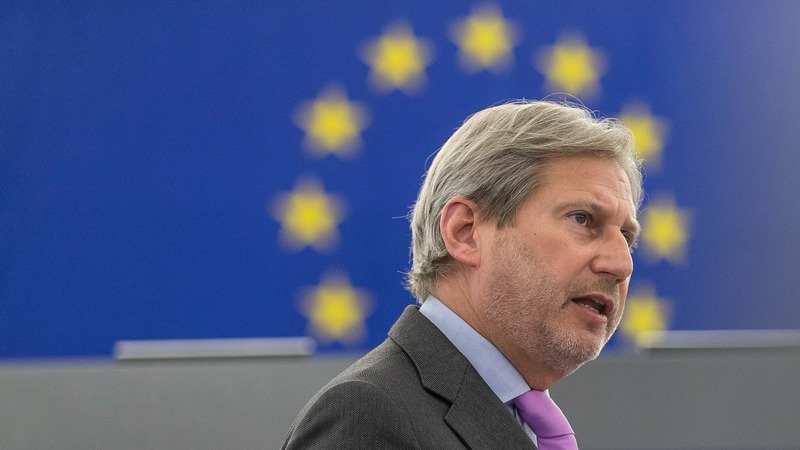 “Now it is important that the implementation of the reform starts immediately, with the view that the people of Albania are served by a justice system that is firmly based on European standards”, it added in a statement after the package passed. Approved by 91 percent of Albanians angry with corrupt judges, the deal remained elusive after 18 months of talks with EU and U.S. officials, prompting Washington to warn of “severe, long-lasting” consequences if the reform was sunk. The United States was proud to have supported the drafting and negotiation “of this strong reform package”, said US Ambassador Donald Lu. “Your commitment has made Albania a more just and democratic country”, he said in a statement. Since NATO member Albania became a candidate to join the EU in June 2014, Brussels demanded it do more to tackle crime and corruption, public administration and human and property rights, but set reforming the judiciary as its top priority. The passage of the reform package is seen as remarkable considering that some Albanian leaders, who in the past have escaped corruption convictions on technicalities from friendly judges, could be threatened by an independent judiciary. “Today’s vote will set the stage for a much-expected revolution of the judiciary,” Prime Minister Edi Rama told parliament. “I assure the Albanian people – the iron broom of vetting will wipe out corrupt judges and prosecutors,” he added. 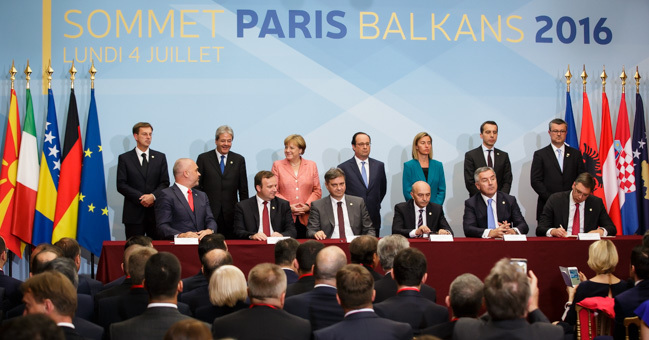 French and German leaders yesterday (4 July) said Britain’s shock decision to exit the EU would not influence Western Balkan nations aspiring to join the bloc.